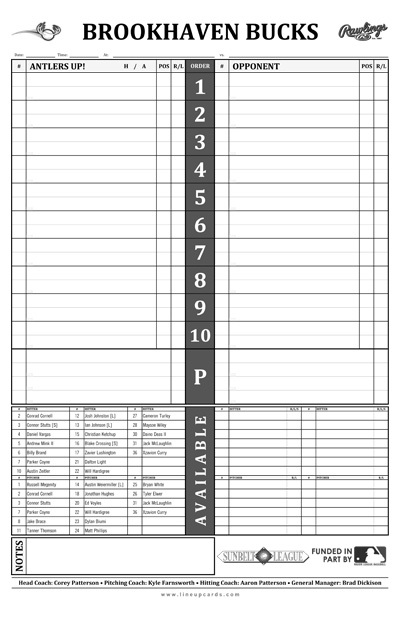 Custom 11x17 baseball dugout cards (also called dugout charts) are printed with the college or university team name, logo, and even the roster if desired. 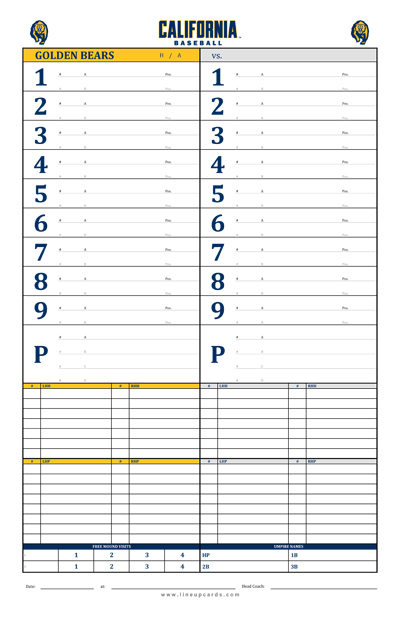 Dugout cards, personalized for college baseball teams, are printed on a cover stock weight paper. 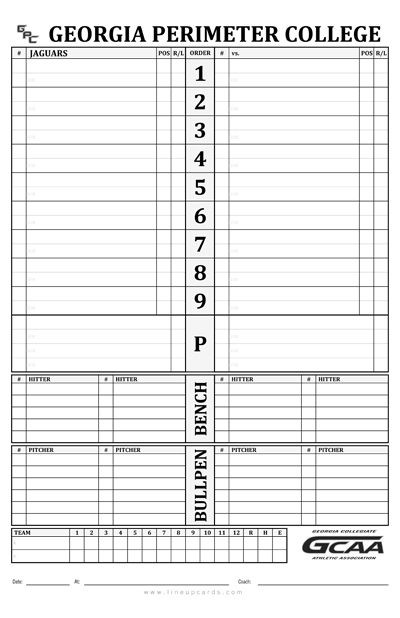 Printing is available in black and white or color.